This summer, Matti Buys invited one of the most influential pioneers of the sport, Brian Grubb to South Africa to explore and session some of the most prominent spots around Durban. What transpired was an epic video short titled ‘Reflections’, which not only showcases Durban’s flair but some of the most imaginative trick lines and obstacles. “Since my last trip to South Africa back in 2006, I have always wanted to come back and see more. 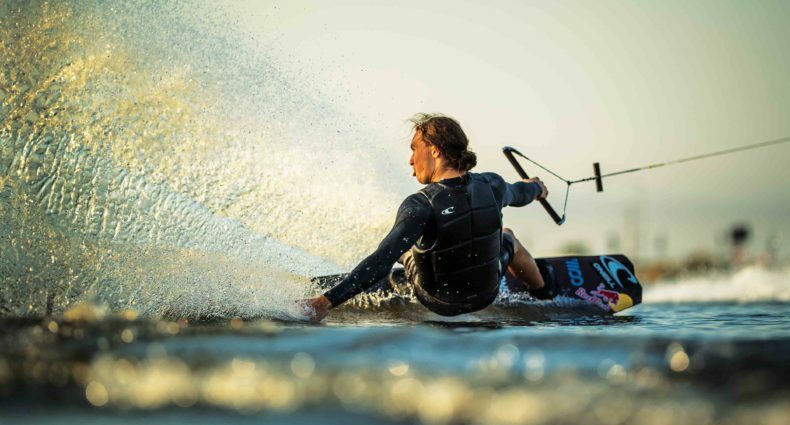 Durban was a perfect location to wakeskate and put this project together with Matti,” says Grubb, who has been dominating in the sport since his first pro tour in 2003.